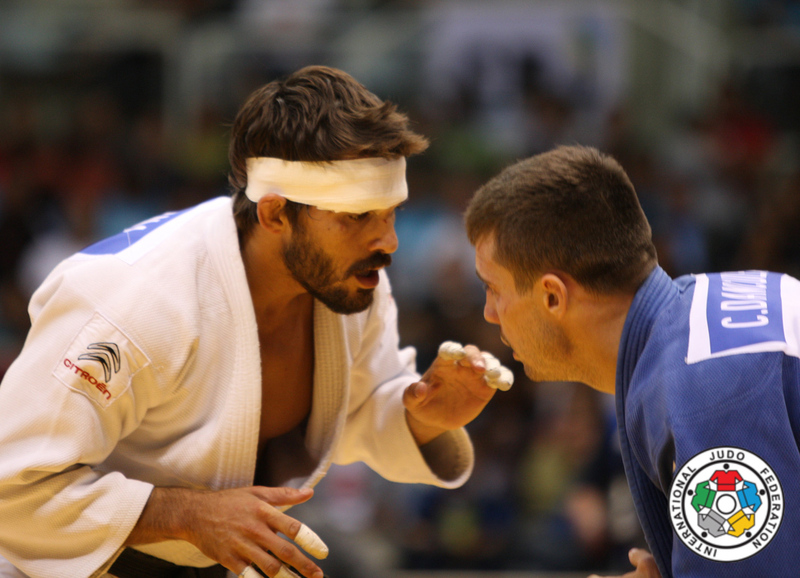 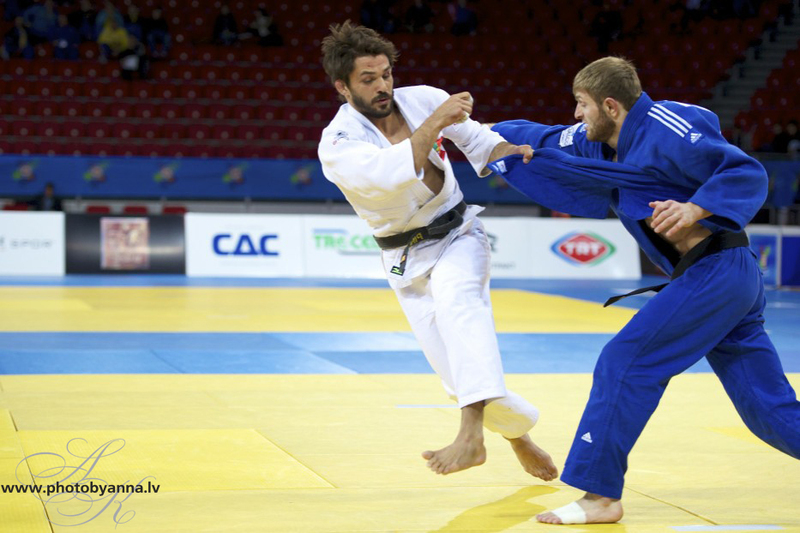 Portuguese judoka João Pina participated at many World and European Championships and three Olympic Games (2004-2012). 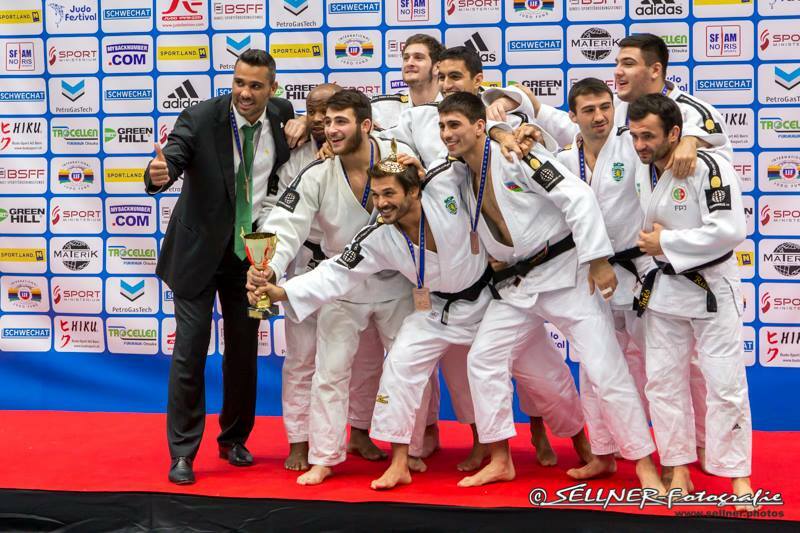 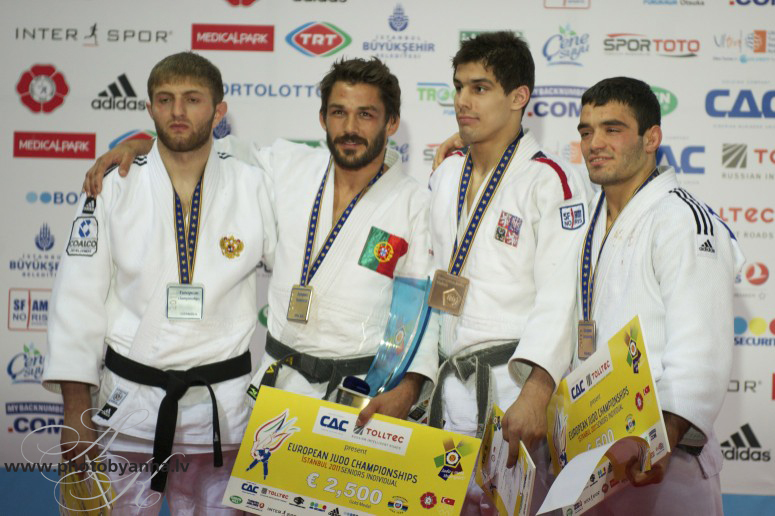 He won the European title in 2010 and 2011 U73kg. 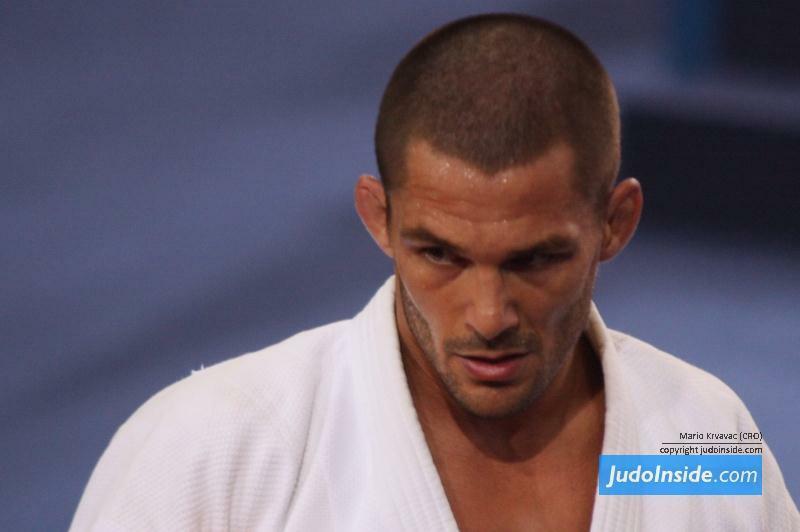 He took 4 World Cup victories in Rome, Prague, Lisbon and Rotterdam. 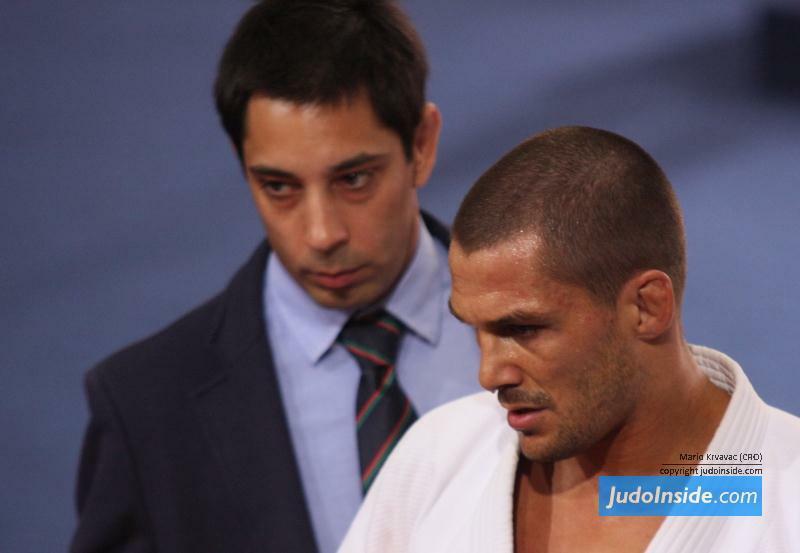 After his career he became national coach in 2015.